Love Boomla’s? Now there’s a new way to get your fix of bombay ducks. 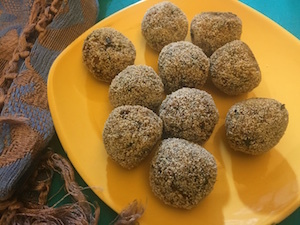 Try out my Boomla na Kebabs recipe – they go perfect with Masoor! 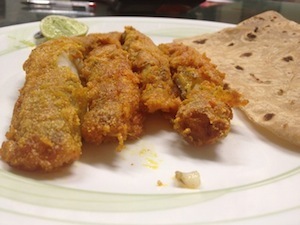 Crispy yet crunchy, this Parsi rendition on Mumbai’s cheap yet delicious Bombay Ducks is a treat for the eyes and for the family. Fry some today!